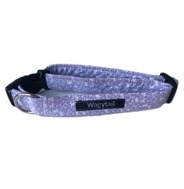 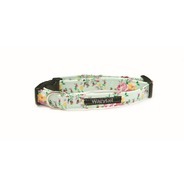 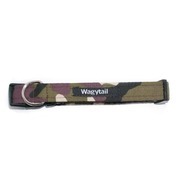 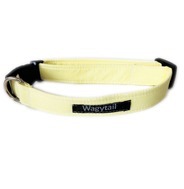 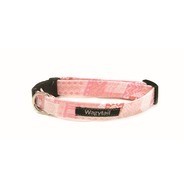 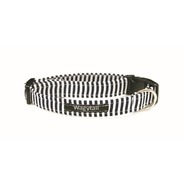 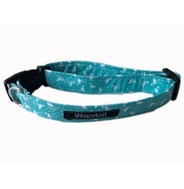 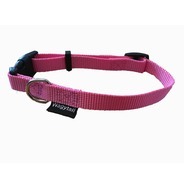 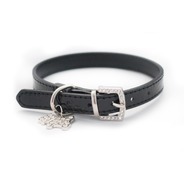 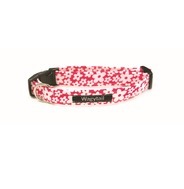 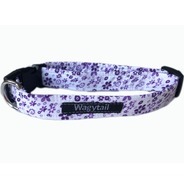 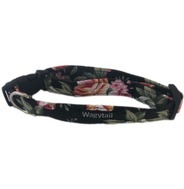 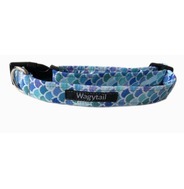 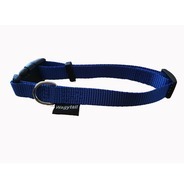 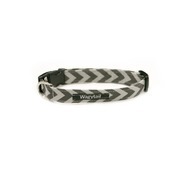 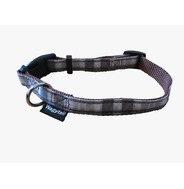 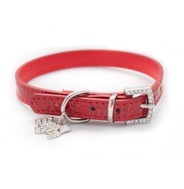 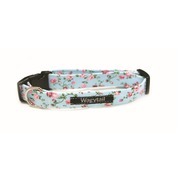 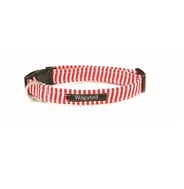 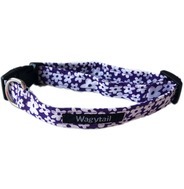 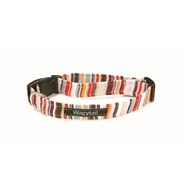 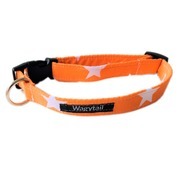 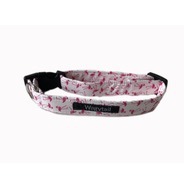 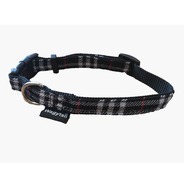 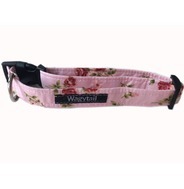 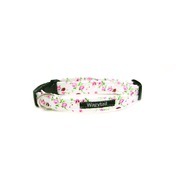 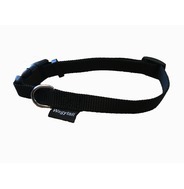 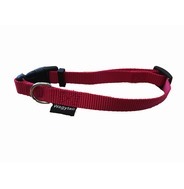 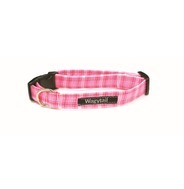 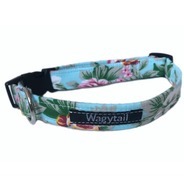 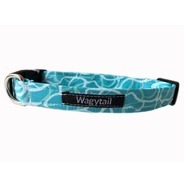 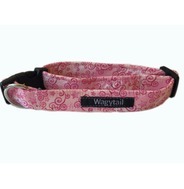 Wagytail collars come is a large variety of styles and sizes. 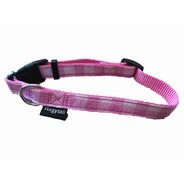 We have collars from XS to XXL! 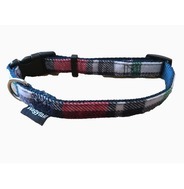 There is something to suit every dog!